DJ Splash Kidd (me, myself and I when I decide I need a digital 3D holiday) is schedule to rezz into Second Life (“SL”) this evening to spin a variety of dance/club related tunes. This is a rare Wednesday night gig time for me, as my regular DJ time each week is 10pm to Midnight on Thursday nights. I’m really looking forward to spinning tunes this evening as I’m DJ right after DJ AFI, who is a very close friend and a super virtual DJ and a very talented real life (“RL”) DJ too from Los Angeles California. Here is the link to DJ AFI’s RL web page so you can check out her style of DJ and earlier work history in the TV and Film industry in Los Angeles too! DJ AFI DJ AFI is on at 8pm to 10pm Second Life Time (“SLT”) which is the same as Pacific Standard Time (“PST”) for you not meta-verse readers of this blog posting. I’ll be DJ from 10pm SLT to Midnight. If you’re a member of Second Life and “out and about on the grid” this evening, please drop by to hear either DJ AFI, DJ Splash Kidd or both of us spin some tunes this evening on the internet! 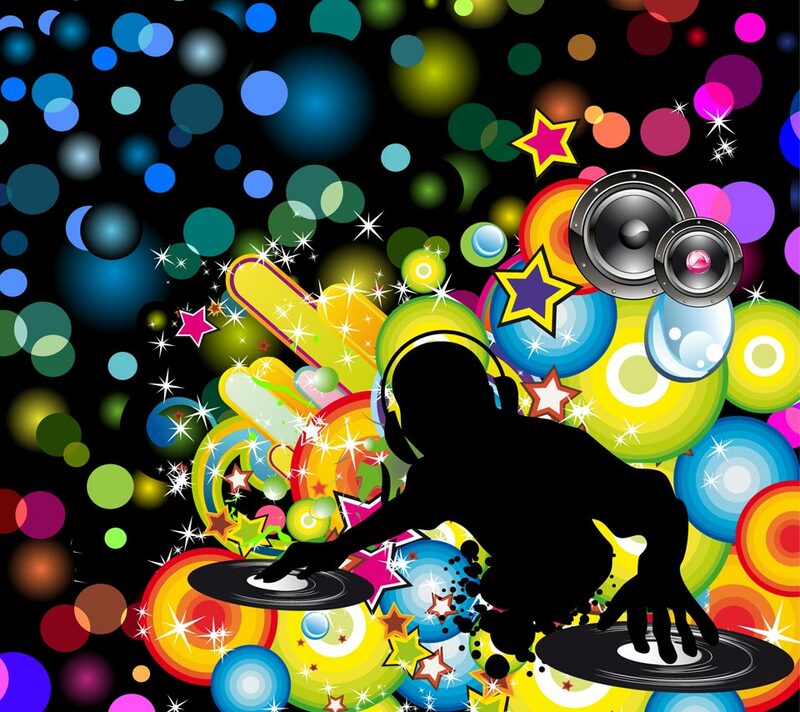 This entry was posted in Digital DJ, DJ, Second Life, Social Media, Uncategorized, Virtual Reality, Vocal House and tagged DJ, Second Life, Virtual Reality, Vocal House Music. Bookmark the permalink.